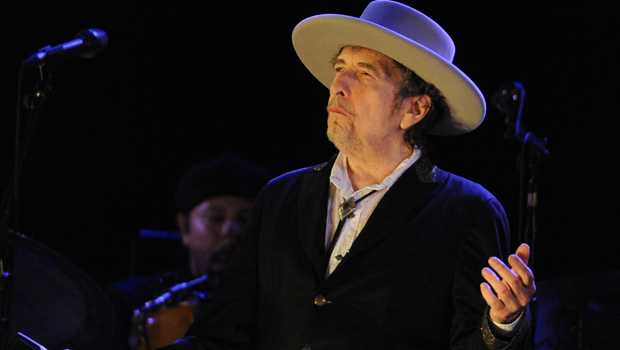 Sotheby's is offering a working draft of the finished song in Dylan's own hand for an estimated $1 million to $2 million. The song is about a debutante who becomes a loner when she's cast from upper-class social circles. Another note says: "...dry vermouth, you'll tell the truth..."
The auction is June 24 as part of Sotheby's rock and pop music sale. Sotheby's says it is "the only known surviving draft of the final lyrics for this transformative rock anthem." In 2010, John Lennon's handwritten lyrics for "A Day in the Life," the final track on the Beatles' classic 1967 album "Sgt. Pepper's Lonely Hearts Club Band," sold for $1.2 million, the record for such a sale.